It looks like the third time is a charm when it comes to Jeezy and his albums. The rapper announced that he will dropping his Trap or Die 3 album and he seemed so amped about it in the trailer, its got me more than ready. I'm sure the fans have been waiting on this, but the wait will be over soon enough. 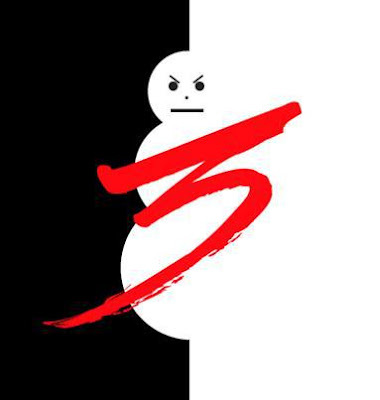 Jeezy says that he is taking in back, to the original "Snowman" Jeezy and the fans may definitely be here for that. You know fans always want artist to say the same from the first album and when they start trying something new, the fans get lost and just beg for the old artist back. Well, it looks like Jeezy is listening to the fans and bringing some things back. As of right now, there is not a release date set for the project, however, the Atlanta rapper did release a line of merchandise on his site JeezyShop.com. You can head over there and pick up a Snowman Polo or other merchandise that coincides with the upcoming album. Check out the trailer for Trap or Die 3 below. Will you be listening to this album when it drops?